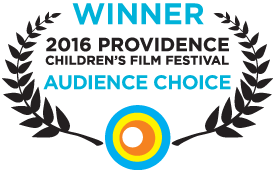 The Providence Children’s Film Festival (PCFF) wrapped up its seventh festival season by announcing Audience Choice and Special Jury Awards, along with a new Hasbro Inc. Special Hospital Jury Award. This year’s festival included 16 feature-length films (including 10 Rhode Island premieres) and over 75 shorts from around the world. 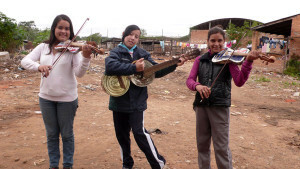 In the category of Audience Choice Awards, Best Feature Film went to LANDFILL HARMONIC, (USA-Paraguay, 2015 / Spanish (w/English subtitles) / Dir. Brad Allgood, Graham Townsley). Second Place went to PAPER PLANES (Australia, 2014 / Dir. Robert Connolly) and Third Place went to RAINBOW (India, 2015 / Dir. Nagesh Kukunoor). 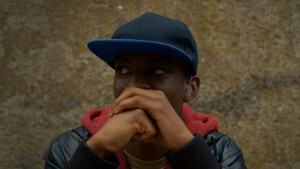 The award for Best Short went to SUPERSONIC (United Kingdom, 2015 / English and sign language / Dir. Samuel Dore). Second Place went to BEAR STORY (Chile, 2015 / Dir. Gabriel Osorio Vargas) and Third Place was awarded to THE PRESENT (Germany, 2014 / Dir. Jacob Frey). 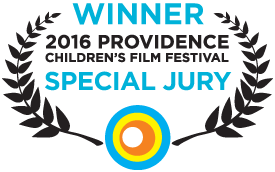 In the category of Special Jury Awards, Best Feature went to T-REX (USA, 2015 / Dir. 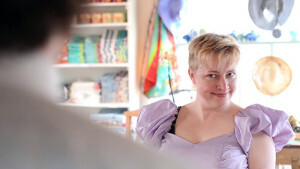 Drea Cooper, Zackary Canepari) and THIS TIME IT’S SHOPPING (USA, 2015 / Dir. 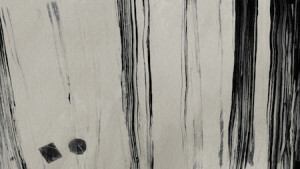 Chek Wingo) received the Best Short award. New this year, PCFF brought the film festival experience to hospitalized children through a new pilot program with funding received from the Hasbro Children’s Fund, the grantmaking arm of Hasbro, Inc. (NASDAQ: HAS). The “HASBRO INC. Film Festival Jury” is uniquely designed for hospitalized children to participate in the Festival, giving young patients the opportunity to watch and review a curated selection of films and choose a winner for the 2016 Hasbro Inc. Special Hospital Jury Award. 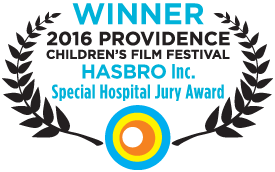 The film receiving the first-ever Hasbro Inc. Special Hospital Jury Award is the short film HANSEL & GRETEL (USA, 2014 / Music / Dir. Soyeon Kim).